Includes: technical data, wiring diagrams, services resets, tightening torques and many many more. 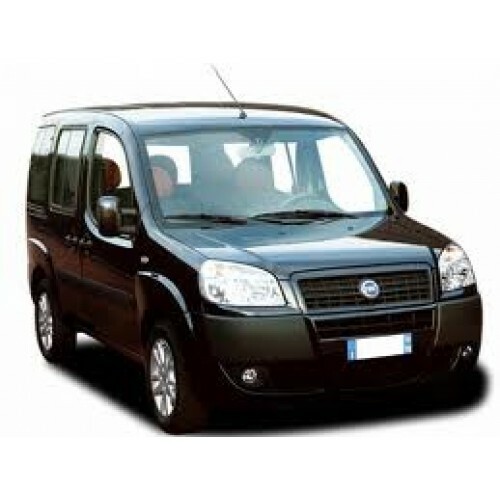 A must have for any Fiat Doblo owner. The program can be set in various languages- English, Italian, German, Spanish, French, Polish, Greek, Dutch etc. Fully compatible with Windows XP, Vista, 7, 8 and 10. Very easy installation working within minutes.